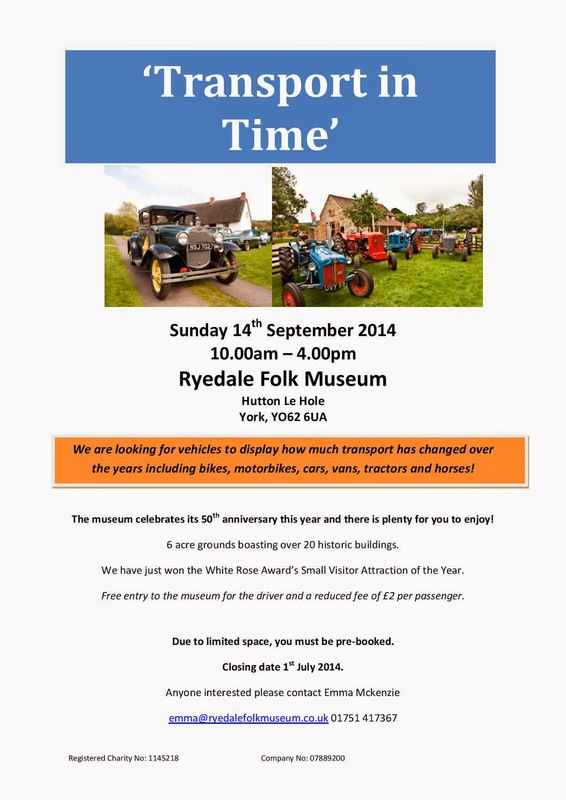 Would you like to bring your vintage vehicle to our Transport in Time event? 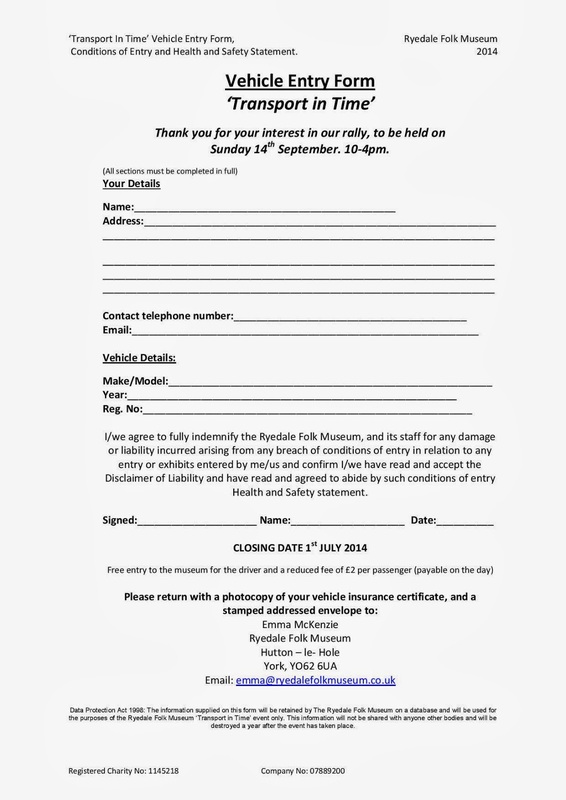 Spaces are limited so please download the information and application form here. A much valued and respected volunteer John Nicoll died suddenly on March 14th. John was always someone who I regarded (like many volunteers/museum staff) as a good friend. He always worked to a very high standard and got the job done. In particular the model village is a monument to his labours, I took dozens of photos of the restoration as it progressed, it is a credit to John and his wife Colleen. John will be missed by us all at the museum. To celebrate National Science & Engineering Week we have been sharing our top 5 gadgets from the collection on our Facebook and Twitter pages. So I thought I would collate them on here for everyone to enjoy! constipation, rheumatism, paralysis, asthma and heart disease. The operator would hold the gadget with the flatter end pressed against the patient’s body, they would then turn the crank handle quickly to create strong vibrations. These strong vibrations were supposed to awaken subconscious organs, and improve blood-flow around the body. 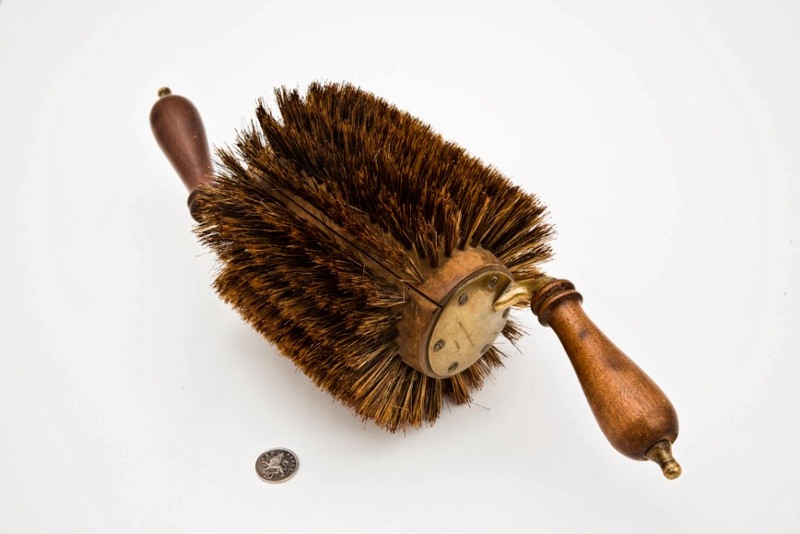 Gadget #2 – The Mechanical Hairbrush! 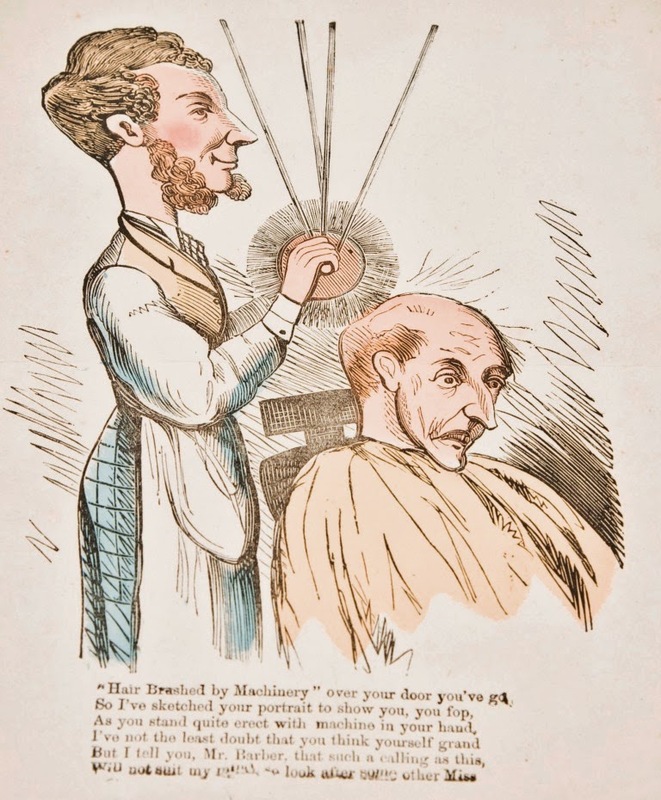 Used as beautifully illustrated in the image, however it looks like its removing hair rather than just brushing it! Gadget #3 – The Wig Powderer! A tube would be connected to the end on the right and the end on the left has a screw top with holes in. You would screw off this end and place in your white powder and screw the lid back on. You would then blow through the tube end, to blow the white powder through the holes and over the wig to create that lovely dusty look! Gadget #4 - A good old fashioned hearing aid! A little different to the high tech ones you see today, not half a discreet! 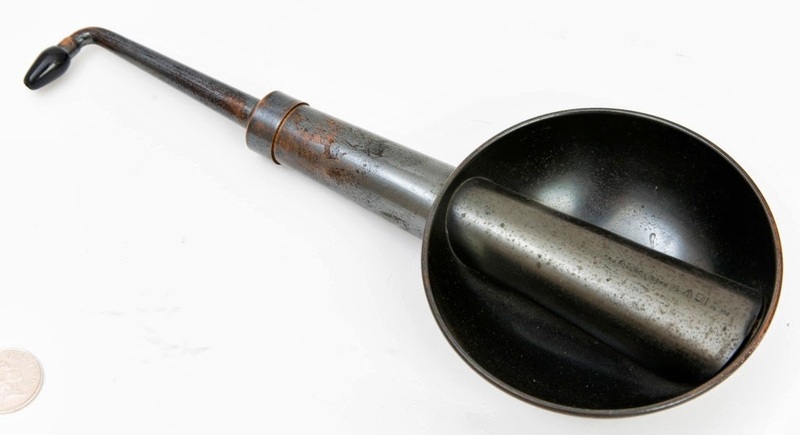 The little plastic end would go in your ear and you would hold it there to listen when people spoke. 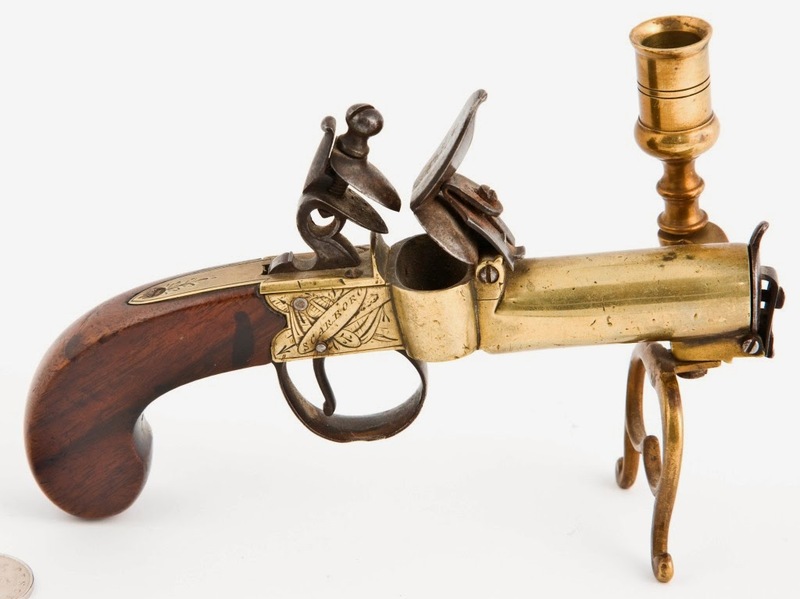 One of the earliest lighters. The trigger released a mechanism that struck a piece of iron and directed the sparks on to the tinder which ignited. 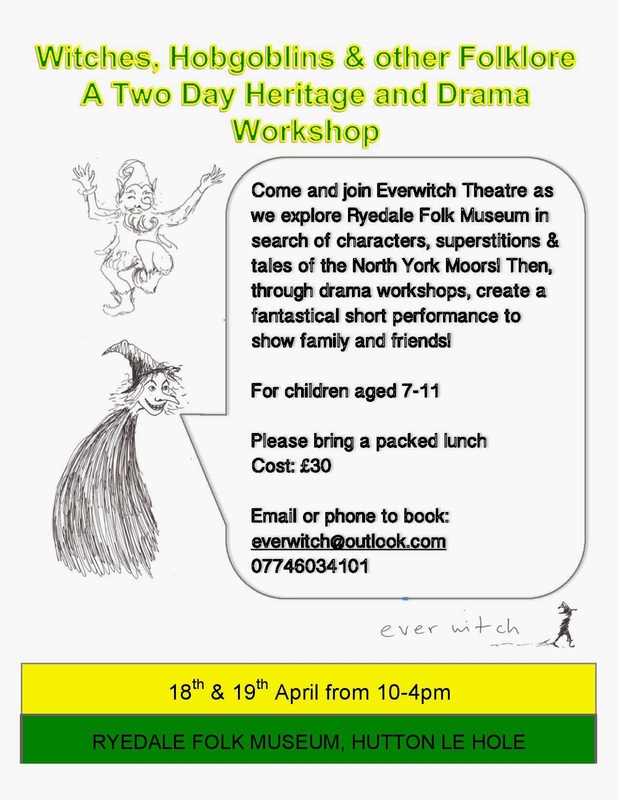 New Children's Drama Workshop - Book Now! New Cycle Routes – Available Now! 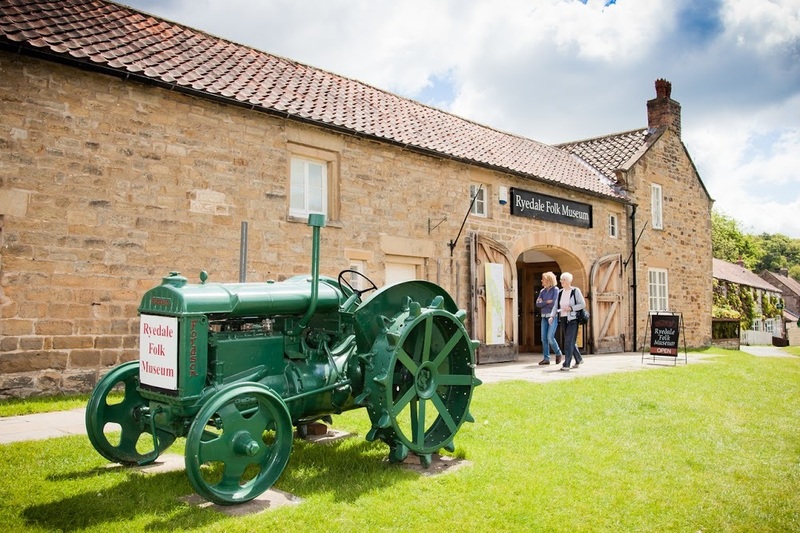 Thanks to some LEADER funding we now have 3 new Heritage Cycle Rides for you to try out! They each differ in length and take you around the local area whilst highlighting the points of interest. 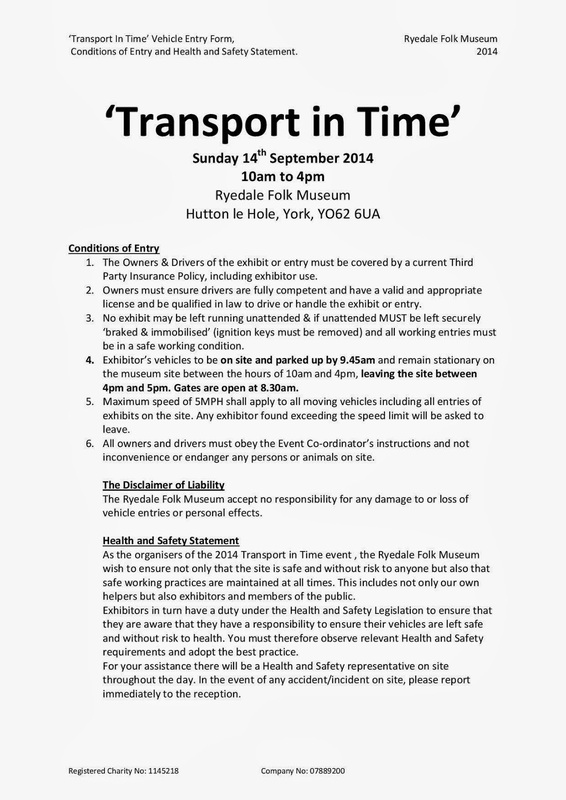 The cycle leaflets are free and can be picked up from the museum’s shop. Take a look at them by clicking on the links below. 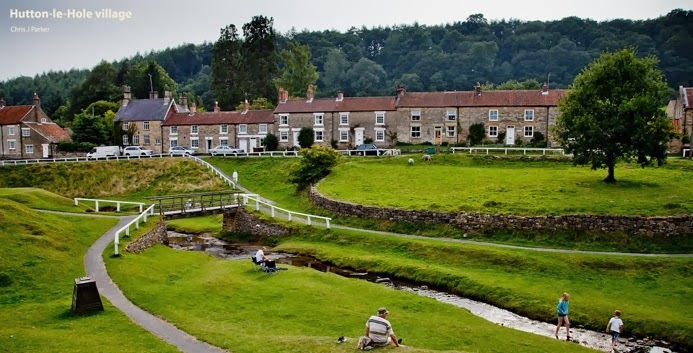 (Hutton le Hole – Lastingham – Appleton le Moors – Spaunton) This is a short ride with some level stretches and a few climbs – but from Spaunton its all downhill. (Hutton le Hole – Gillamoor – Fadmoor – Kirkdale – Kirkbymoorside) An undulating route with several uphill climbs on mostly quiet road terrain. A small section of off road riding in the middle is gently downhill. The long climb up to Gillamoor is rewarded with stunning scenery and provides a chance to catch your breath. Great views! ( Hutton le Hole – Blakey Ridge – Rosedale – Lastingham) For the more serious cyclist, it is a great ride for a summer’s day. Pancakes have been a delicious part of our lives for a very long time, with pancakes believed to being traditionally eaten on Shrove Tuesday for more than 1,000 years! Pancakes have a long history and have developed in taste in this time, it is even believed that cooks would often use fresh snow as it contained ammonia to help the pancakes come out soft and fluffy! William Shakespeare loved pancakes so much, that he often mentioned pancakes during his plays! 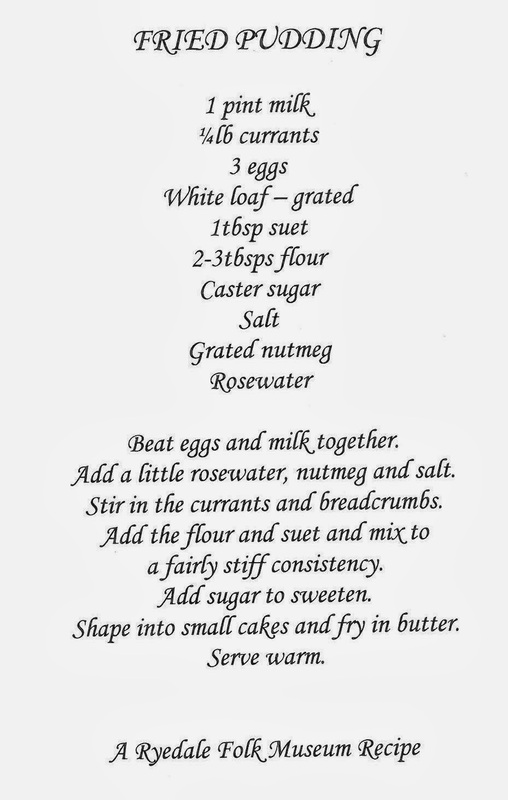 But why not try a slightly different recipe this year with one of our special recipes!